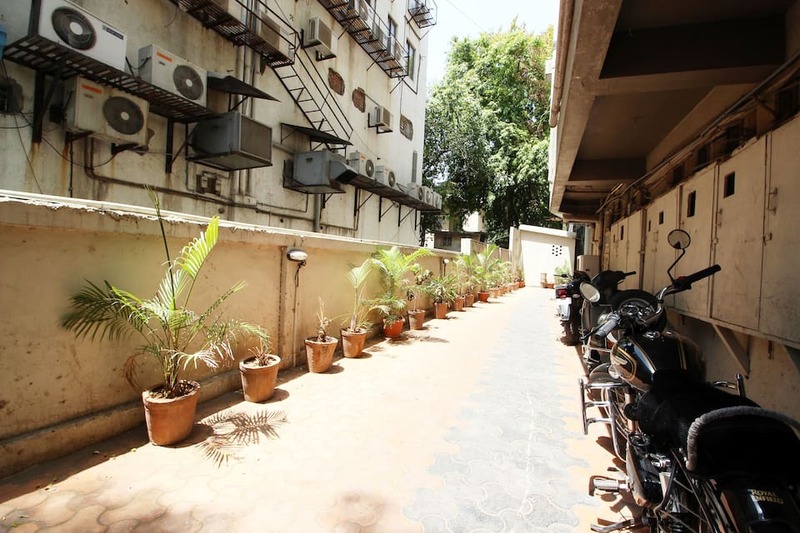 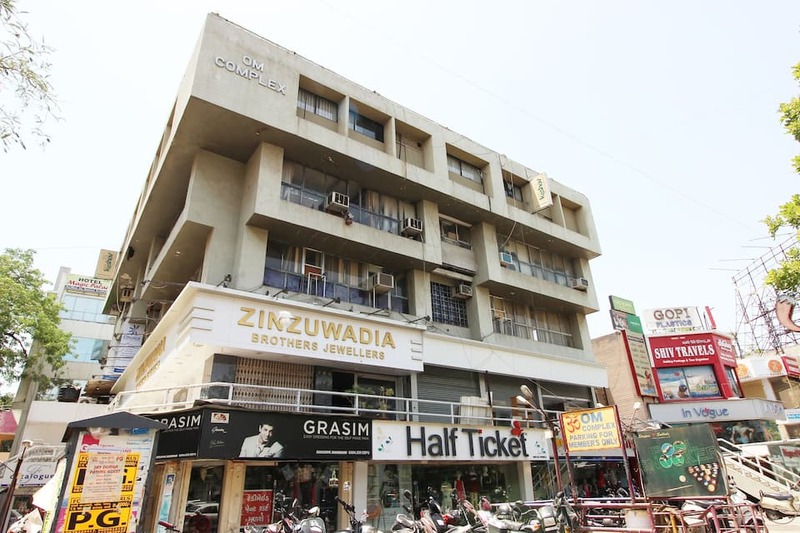 Jackpot Keshav in Ahmedabad is 4 kilometer from the Lal Darwaza Bus Terminal. 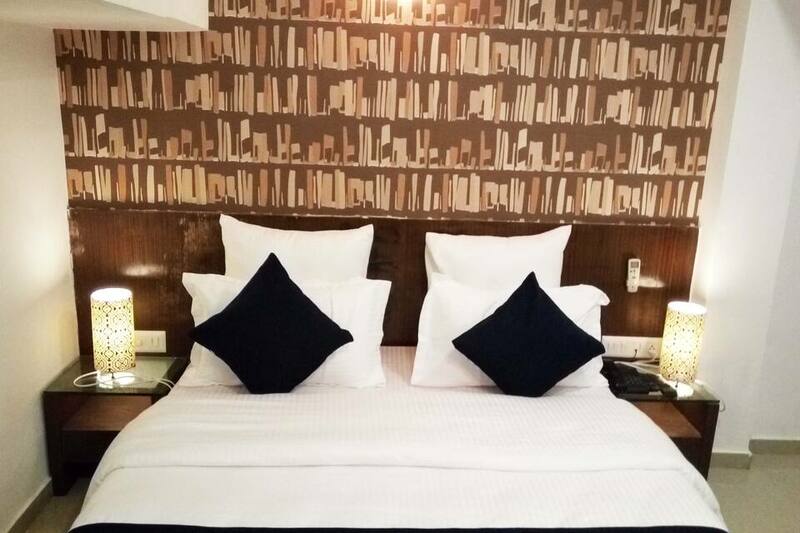 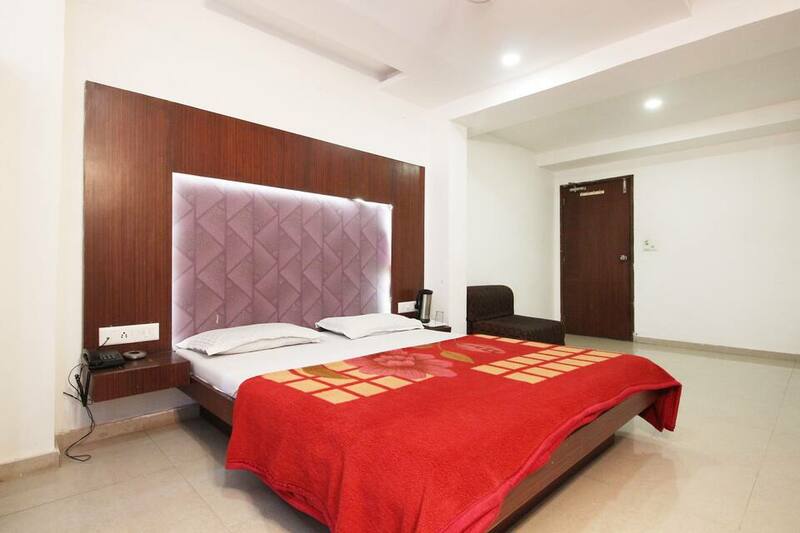 This hotel offers free parking space and complimentary wifi connectivity.There are in total 15 rooms located on 4 floors. 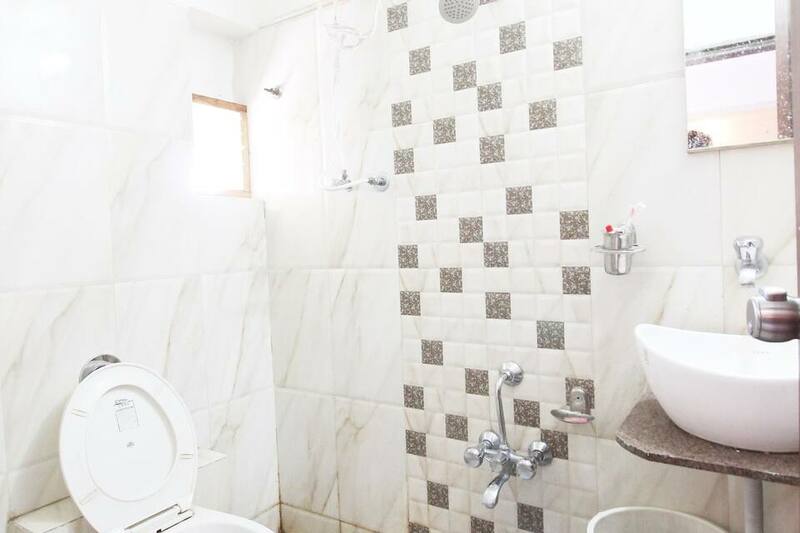 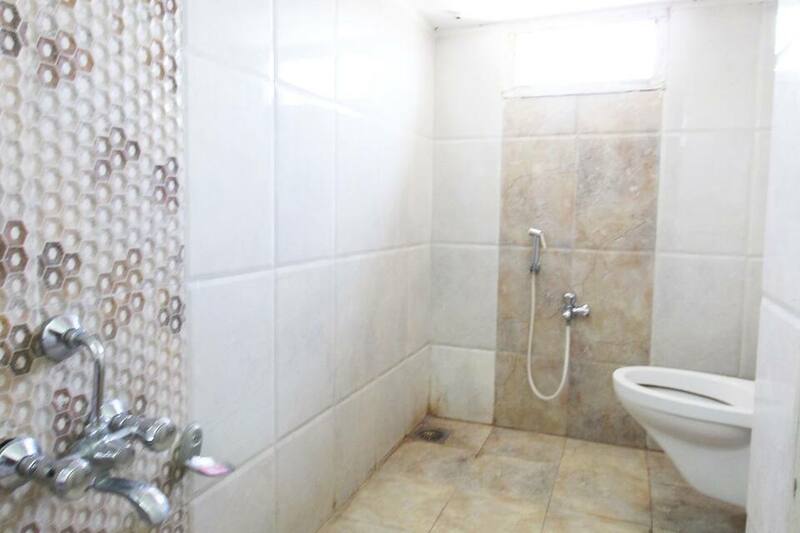 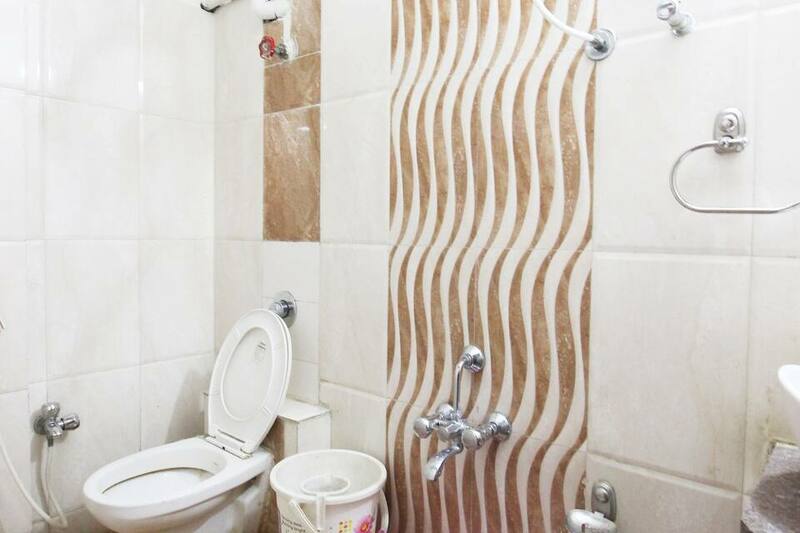 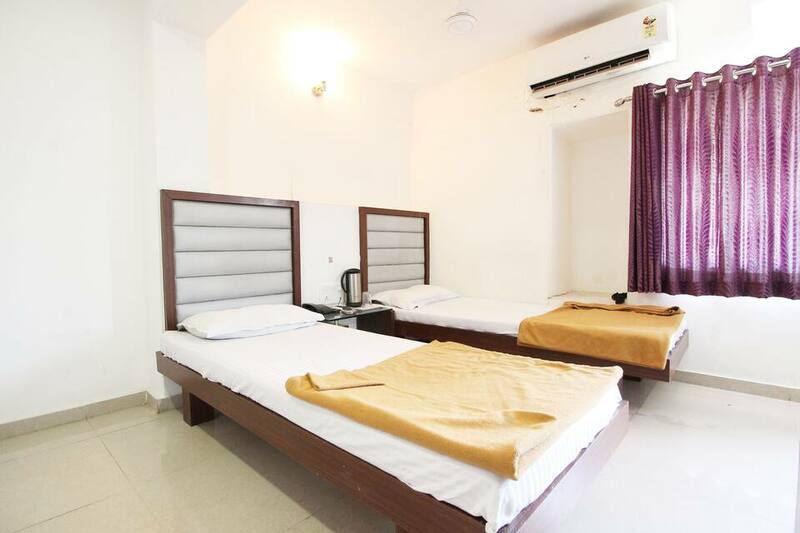 Each room has television, sitting area and attached bathroom with free toiletries. 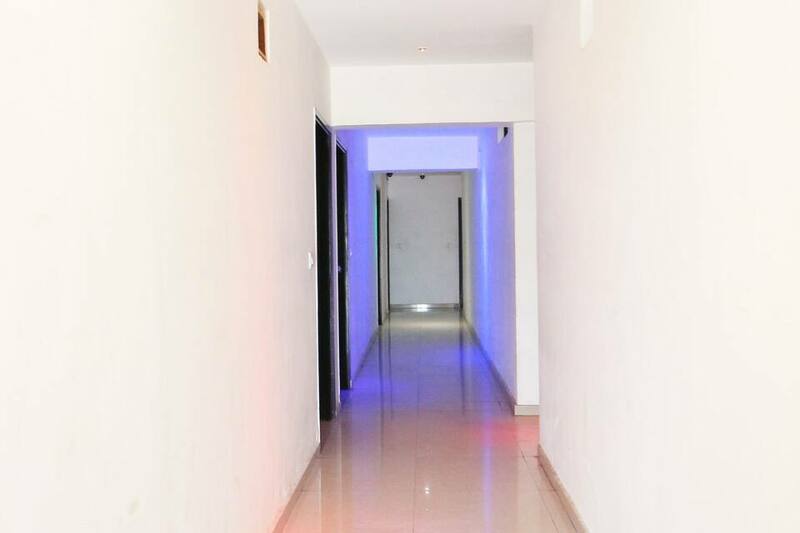 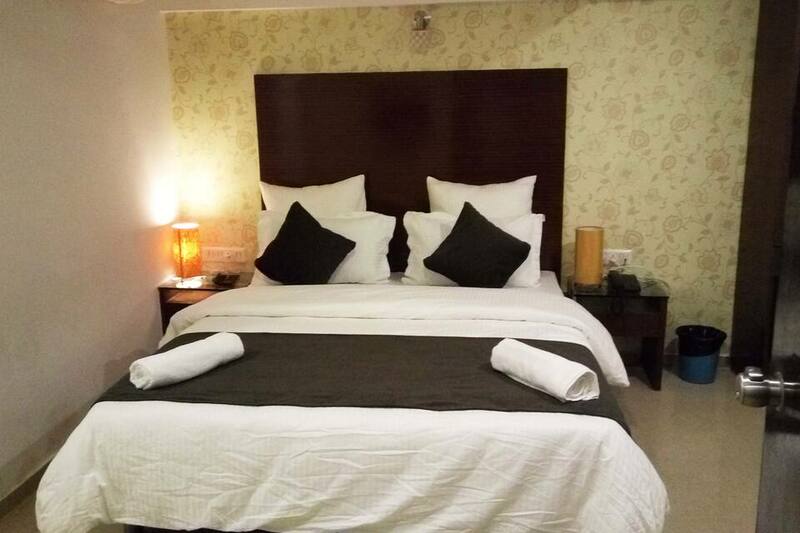 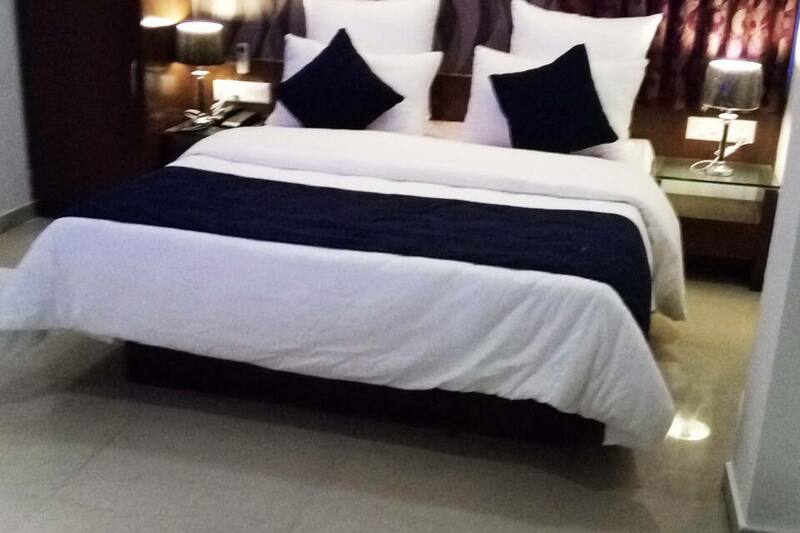 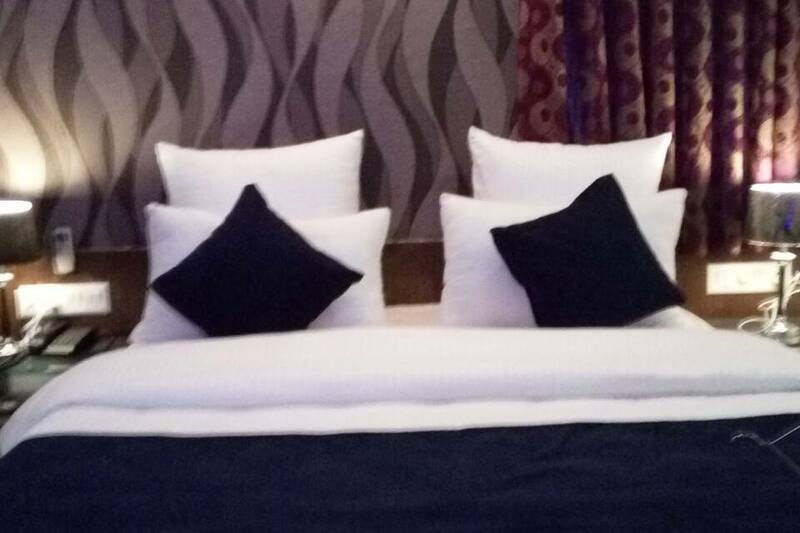 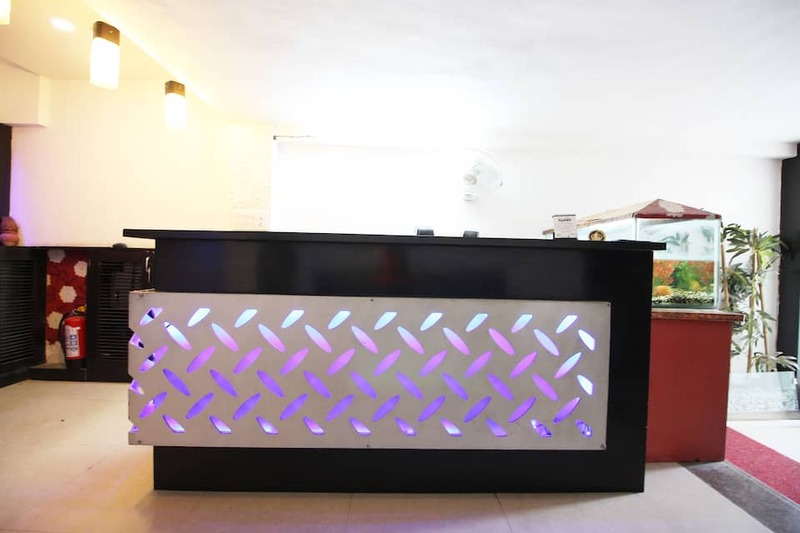 Other services include 34 hour front desk, travel desk ,laundry service, room service facility for 24 hour. 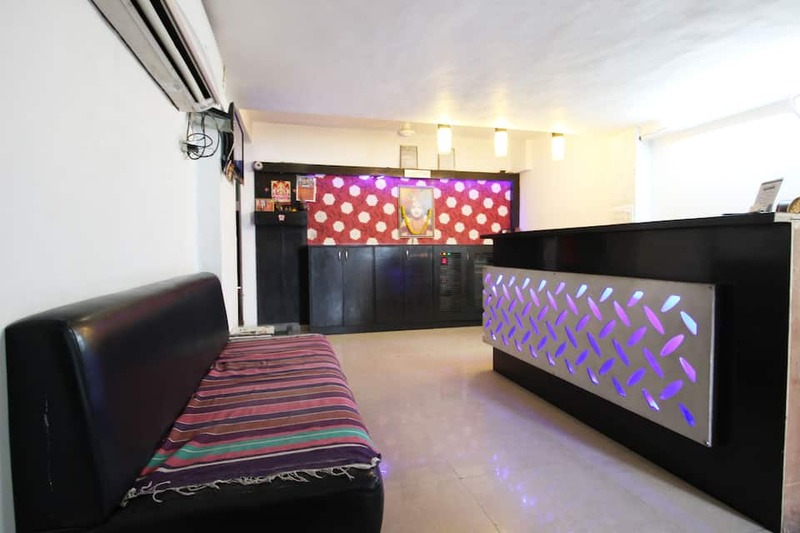 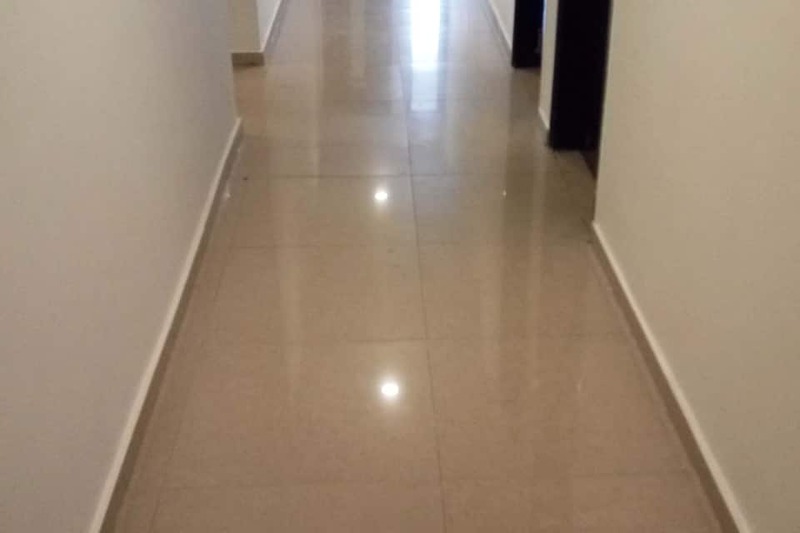 Jackpot Keshav is located 6 km from the scenic Kankariya Lake, 7.1 km from the famous Sardar Patel Stadium and 20 km from the sacred Akshardham Temple. 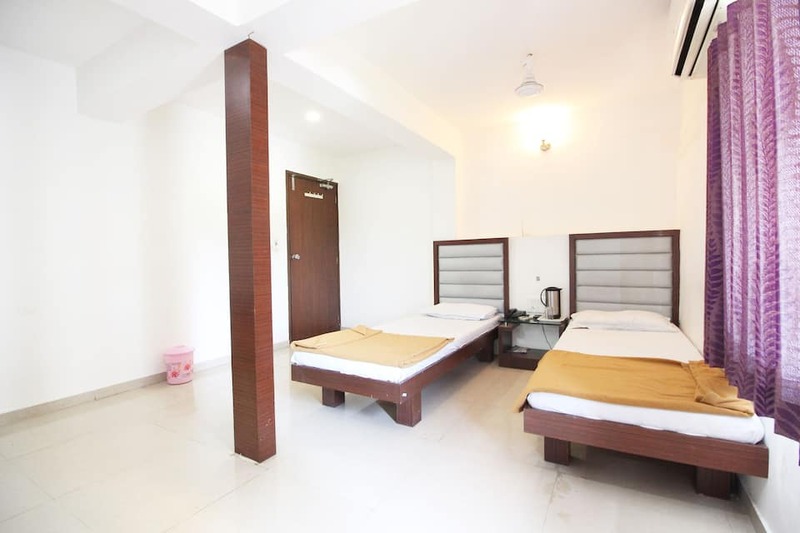 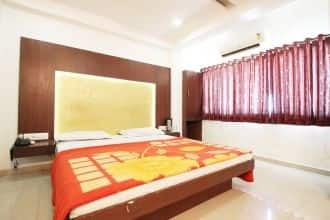 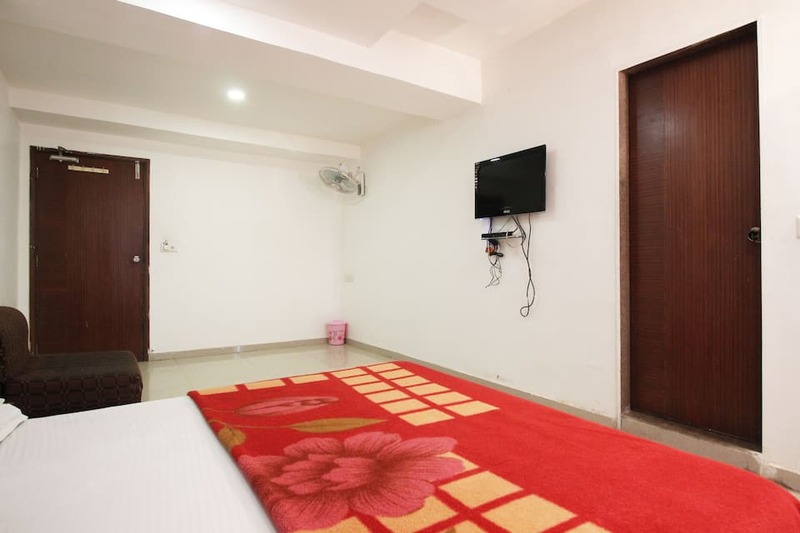 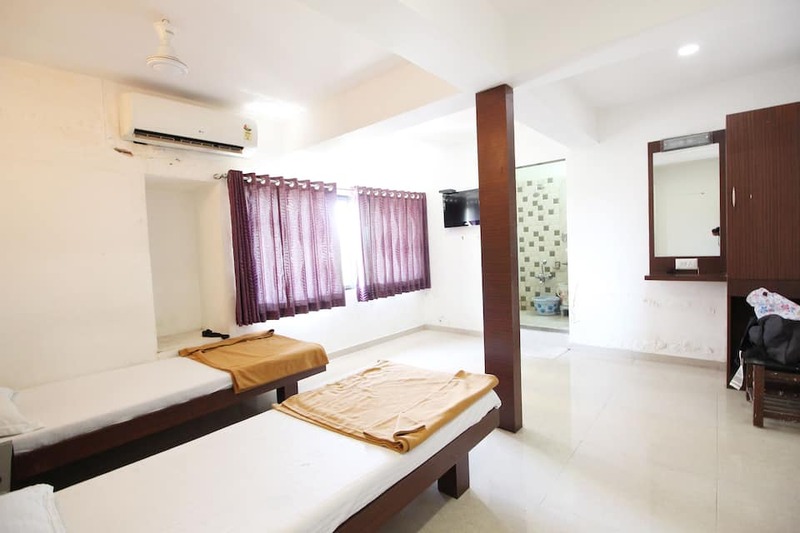 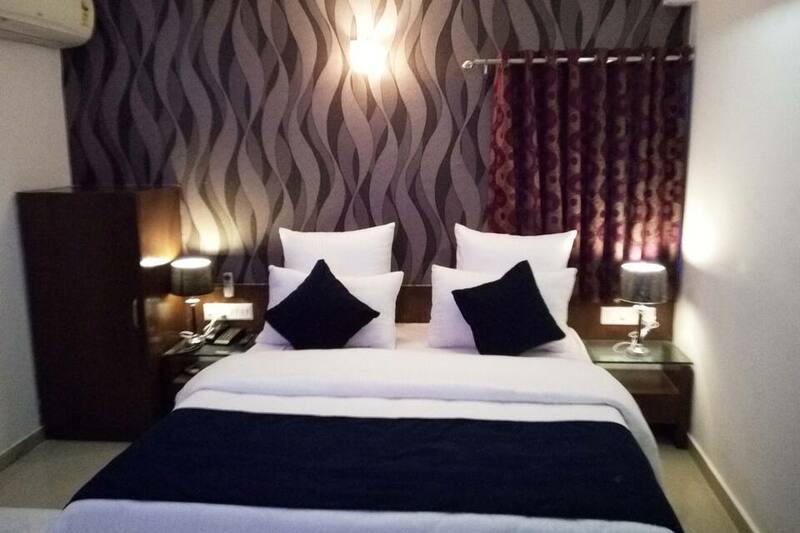 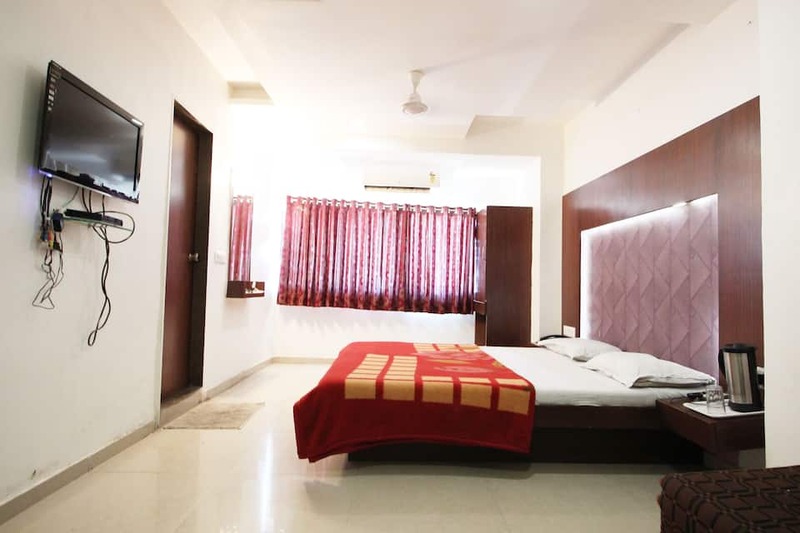 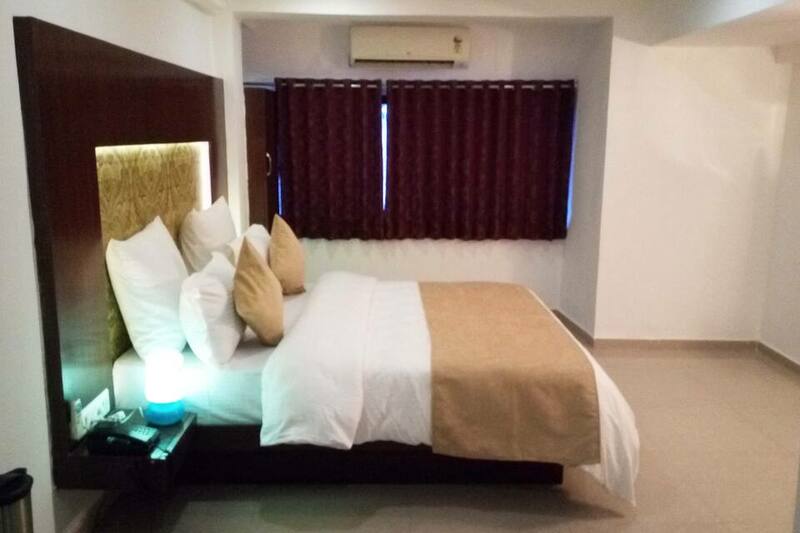 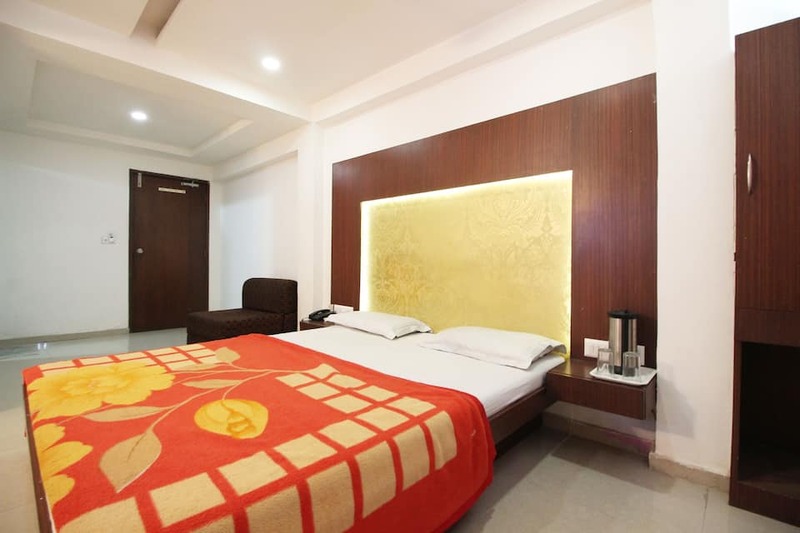 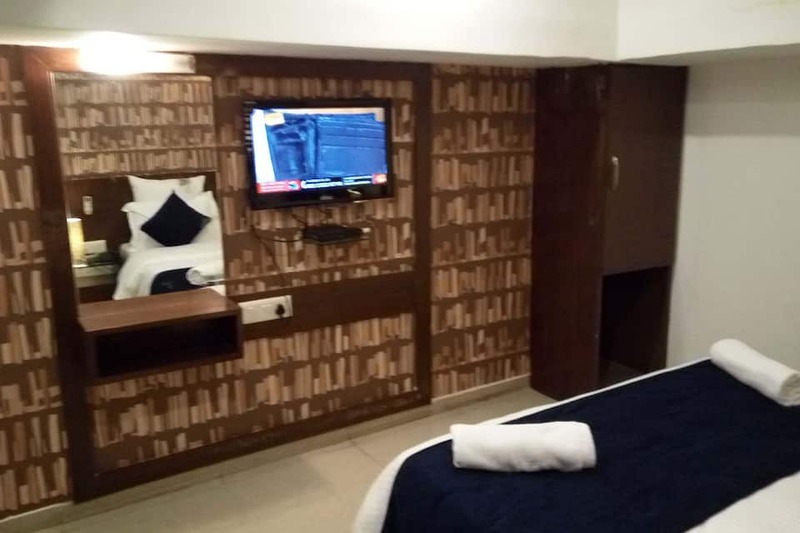 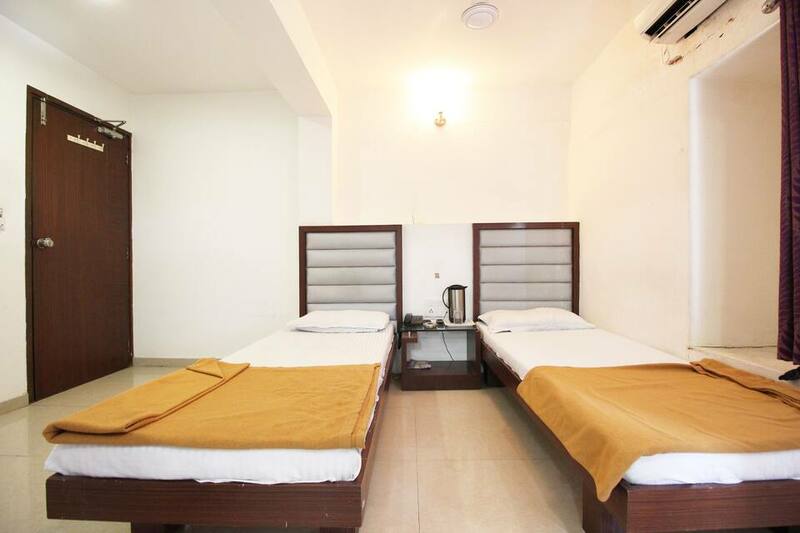 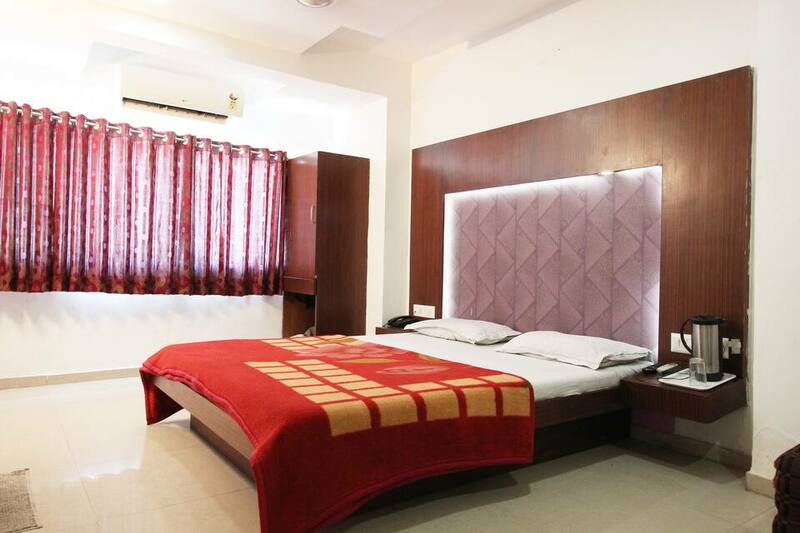 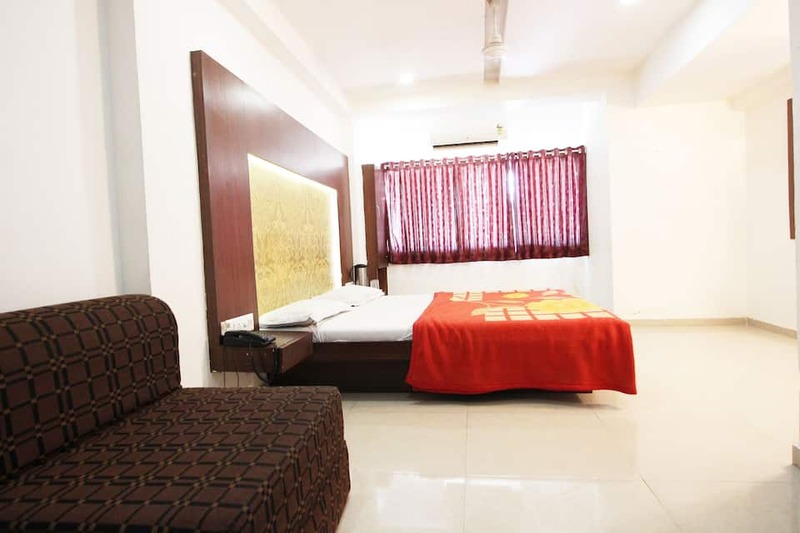 It is 5 km from the Ahmedabad Bus Station, 8 km from Ahmedabad Railway Station and 12 km from the Sardar Vallabhbhai Patel International Airport.